Condition: 100% Brand New and Super Quality. 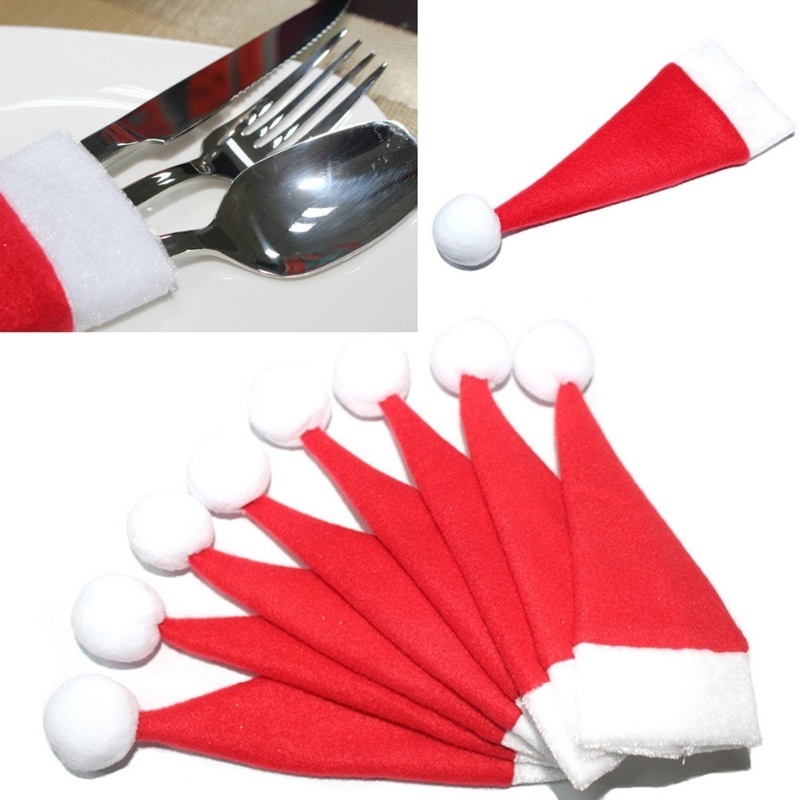 Package Included: 10PCS/Set Christmas Hat Silverware Holder Set in OPP bag ( Not included Silverware). 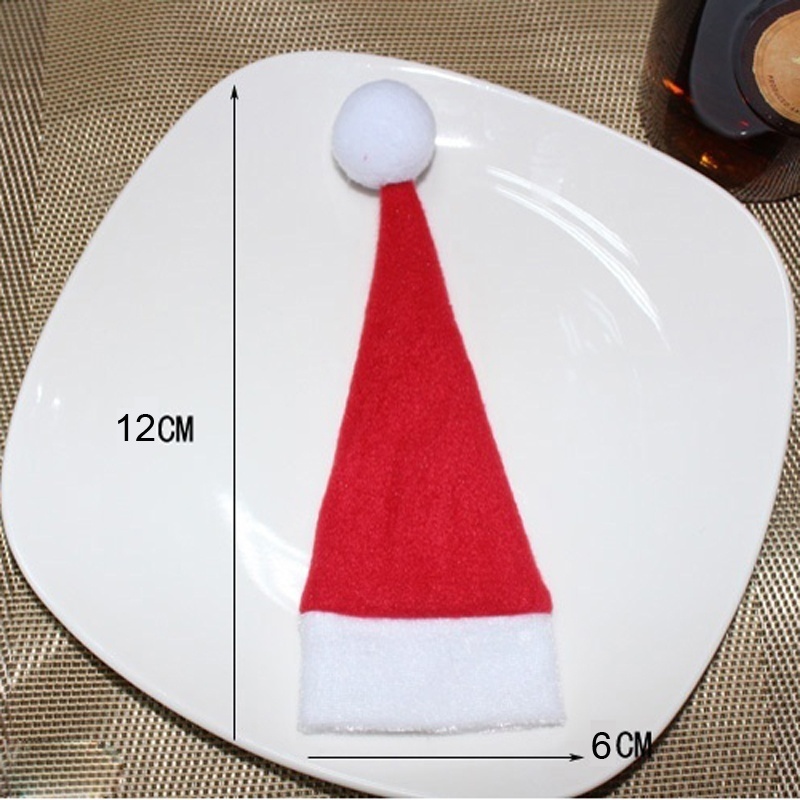 Fit for: Christmas Party & Festival Party & Dinner Table Decoration. Feature: 1. 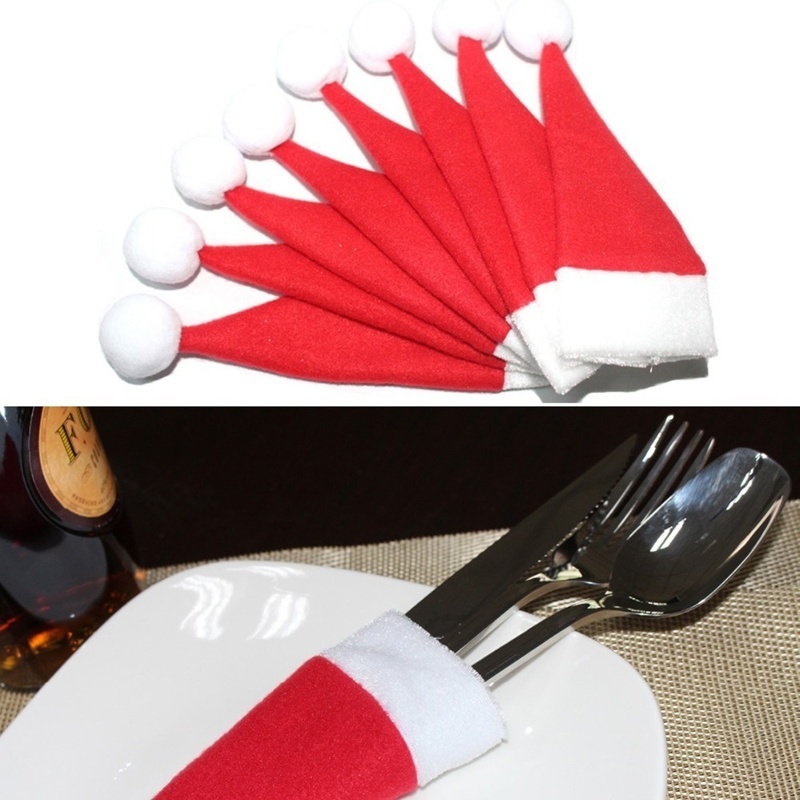 Dress up your holiday table with these Mini Christmas Hat Silverware Holders. 2. It is embroidered stitching. 3. Various colors, shapes and size for your choice. 4. It is silverware holder / decor, looks so cute and unique. 5. 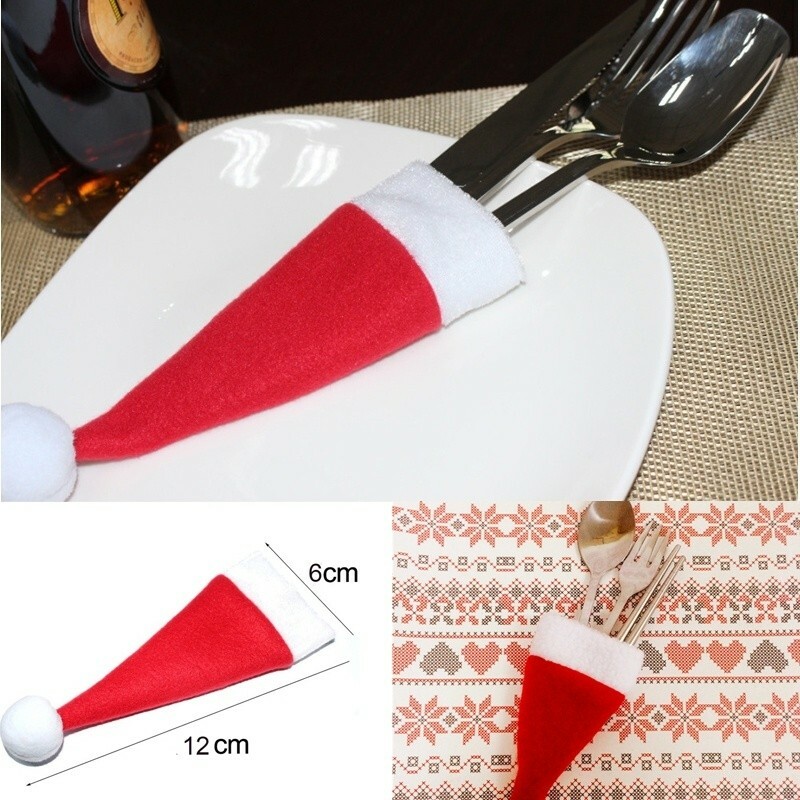 Classic stocking design is perfect for Christmas holiday decoration. 6. 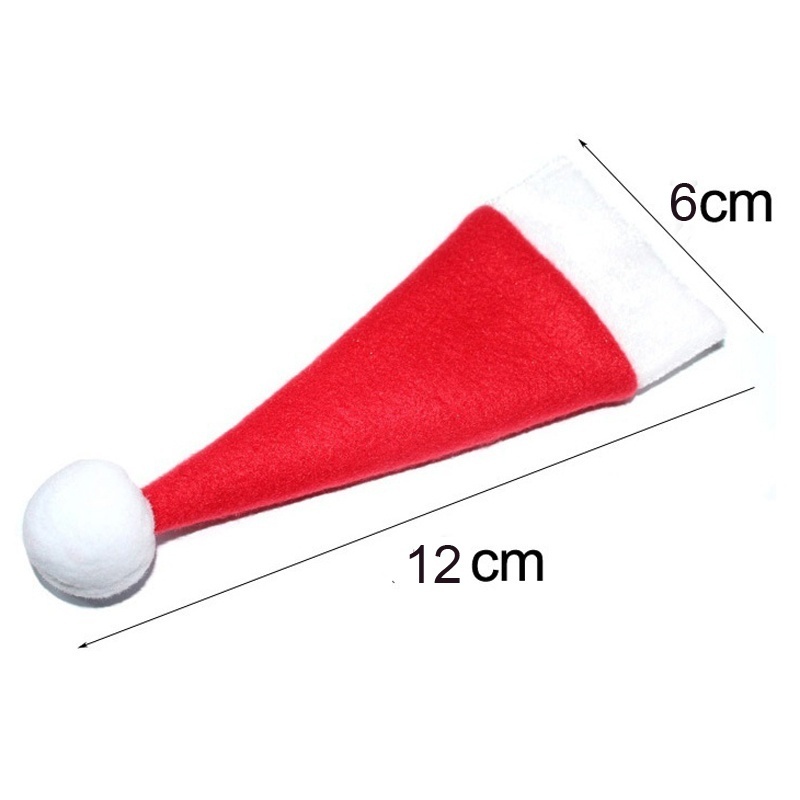 High quality non-woven material made of it and 100% brand new.